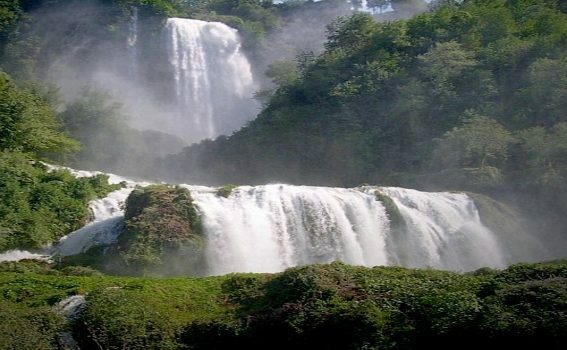 Home Archive by Category "Territory"
The Waterfalls, which are immersed in a natural scenery of incomparable beauty, are an artificial work due to the Romans. In fact, at that time, the Velino river was greatly enlarged and had created a vast zone of stagnant waters, swampy and unhealthy. Aiming to make these waters deflow, the consul Curius Dentatus had a canal dug which directed them in direction of the Marmore cliff. From there, he had them precipitate, in a total fall of 165 meters, into the river-bed of the Nera river which runs along below. 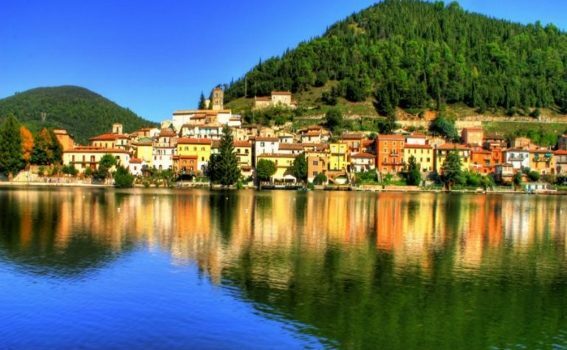 Lake Piediluco which takes its name from that of the town is so irregular in shape that it could be an Alpine lake. It is very charming, and surrounded wooded hills. Among these, “Echo Mountain”, is distinctive because of its shape which resembles a large cone. This mountain owes its name to the fact that it is able to perfectly throw back a voice. 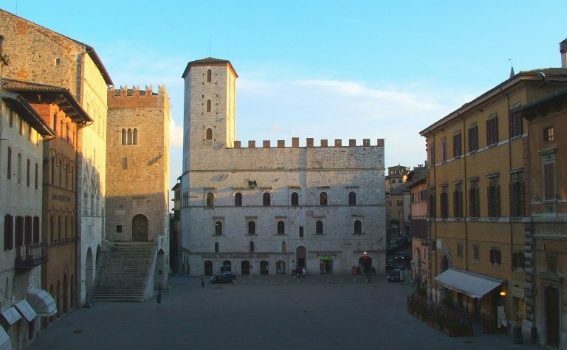 The city of Terni is today the main inhabited center of the homonymous basin, as well as one of the most important and populous cities of Central Italy and the Apennine area. It is spread on the banks of the Nera river and the Serra river. In a vast and fertile basin surrounded by the Umbria-Marche Apennines and the Lazio sub-Apennines. Amelia, formerly known as Ameria, created by Ameroe, is a city of ancient origins: it was certainly among the first Italian centers with the testimony of the cyclopite walls of extraordinary beauty. 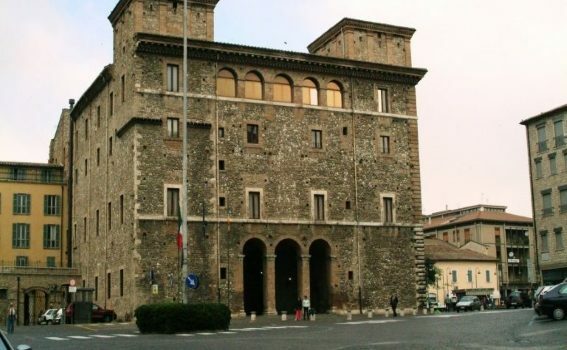 A border town, first Umbrian and then Roman, Amelia boasts many testimonies of its past: in addition to the city walls, which is the most important monument, we mention the interesting historical center, which covers about 25 hectares, with its stratifications, numerous Renaissance palaces, churches, remains of mosaics and baths. 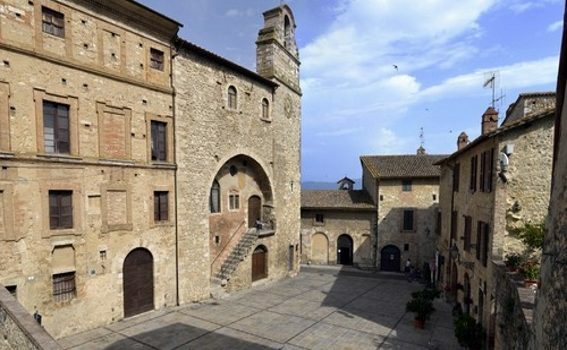 Characteristic Umbrian town with strong medieval connotations, it still preserves numerous historical and archaeological testimonies. The Narnese area was home to populations since the Neolithic period, while the first historical evidence dates back to 600 BC, as Livio said, mentioning Nequinum (Narni) and its inhabitants. In 299 BC it was conquered by the Roman troops that transformed it into the Latin colony, with the new name of “Narnia”, toponym taken from the Nahar river that flowed at its feet, today’s Nera river, which in Indo-European language means just river. Famous for the spa (and for the eponymous brand of excellent mineral water), but notable especially for the beauty of the historic center, well preserved and characterized by morphology and typically medieval appearance. The inhabited center of San Gemini rises on the ruins of a small Roman settlement along the route of the ancient Via Flaminia. 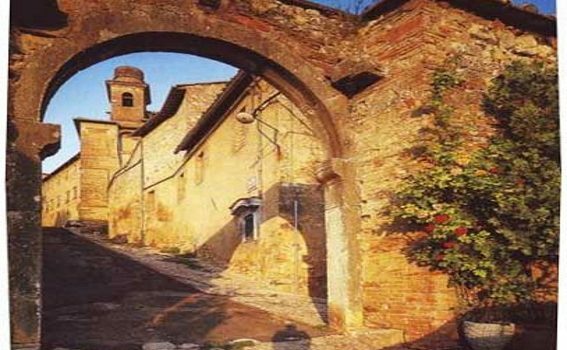 It was founded between the eighth and seventh centuries BC from the Umbrians on a hill located on the left bank of the Tiber, about 400 meters above sea level and a short distance from the territory inhabited by the Etruscans, with the name of Tutere, which means “border town”. According to legend, initially the city had to be built at the foot of the hill, on the left bank of the Tiber, but the tablecloth with which the founders were having breakfast was taken by an eagle who, flying, dropped it on the top of the hill. 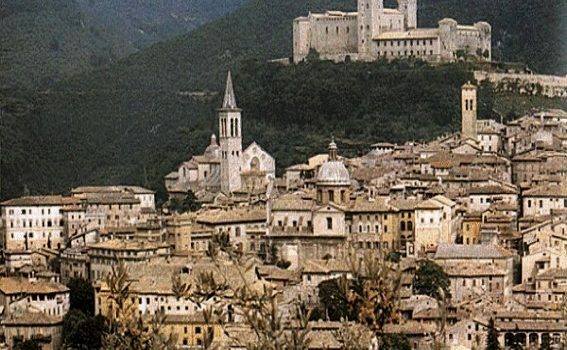 Spoleto is located at the southern end of the Valle Umbra, a vast alluvial plain generated in prehistoric times by the presence of a vast lake, Illacus Umber, permanently drained in the Middle Ages, after its swamping, with reclamation works. 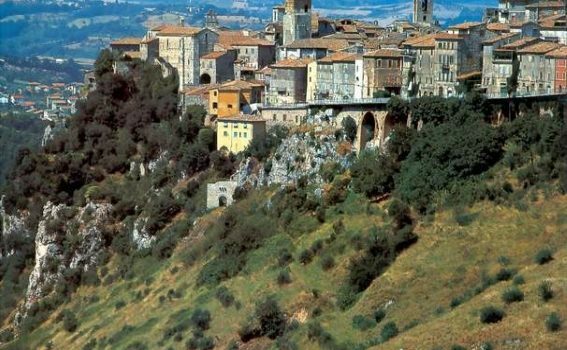 The city developed on the Sant’Elia hill, a low hilly promontory at the foot of Monteluco, and further down to the banks of the Tessino stream; to the east is surrounded by the mountains that surround the Valnerina. Today it is a city of world-renowned culture with the well-established annual event of the Festival dei Due Mondi. Orvieto, one of the oldest cities in Italy, owes its origins to the Etruscan civilization: the first settlements date back to the ninth century BC. and located within the tuffaceous caves in the massif where the Umbrian town currently stands. 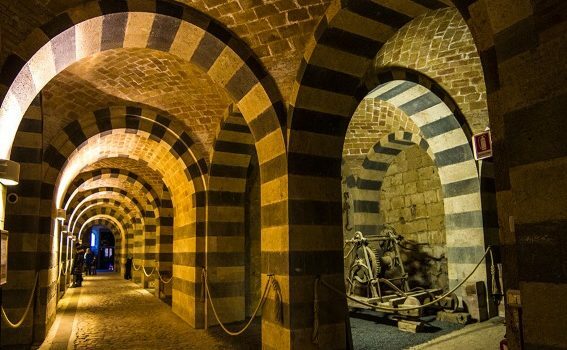 Although the fame of Orvieto is deeply intertwined with that of its magnificent cathedral, the city offers numerous hints and historical-artistic itineraries, precisely because of its ancient origins. Perched on a cliff, moreover, Orvieto offers beautiful panoramic views. 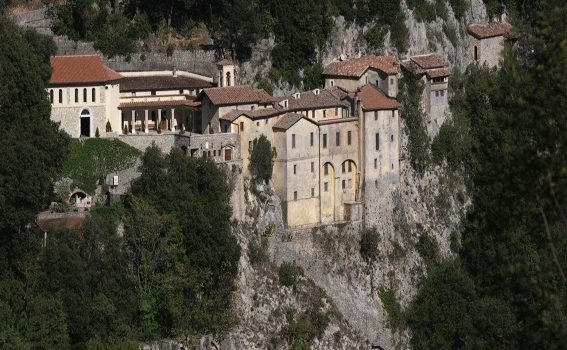 The town of Greccio is located in Sabina, in the Upper Lazio, on the border with Umbria. The medieval village of Greccio stands on a ridge of the Sabine Mountains, on the western edge of the Piana di Rieti, at 705 meters above sea level (about 300 meters higher than the valley bottom).